Prayer is such an amazing gift, that we get to directly talk with the Creator of the Universe and our Lord of Life whenever we want. 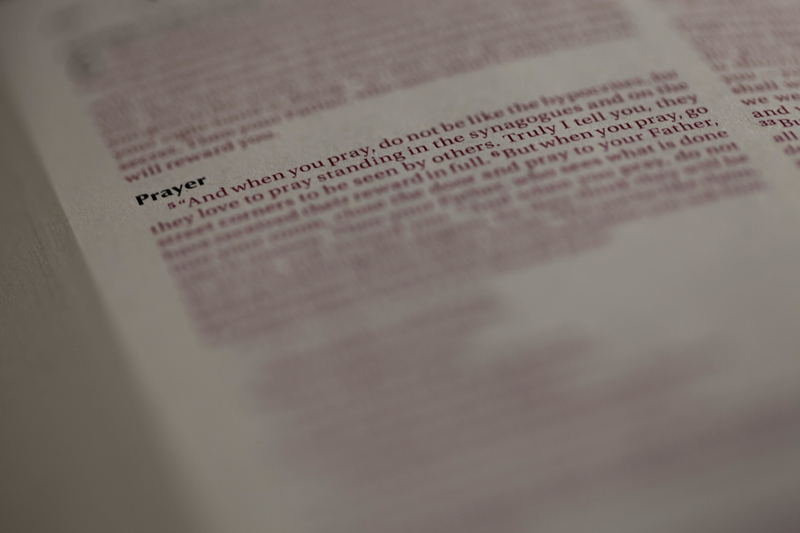 However, God's word also makes it very clear that He wants us to pray to Him often and without ceasing. So we encourage you to use the gift of prayer in your own life as much as possible. Nevertheless, we are also always willing to pray for you or your loved ones as well. Let us know your prayer request and take heart in knowing your brothers and sisters in Christ here at Peace In Christ are lifting you up to our gracious and loving God. Your prayer request will be sent out via e-mail to the "Knee-mail" prayer chain. Please also consider using your time to pray for those in need by joining the "Knee-mail" prayer chain team to recieve notifications of prayer requests.